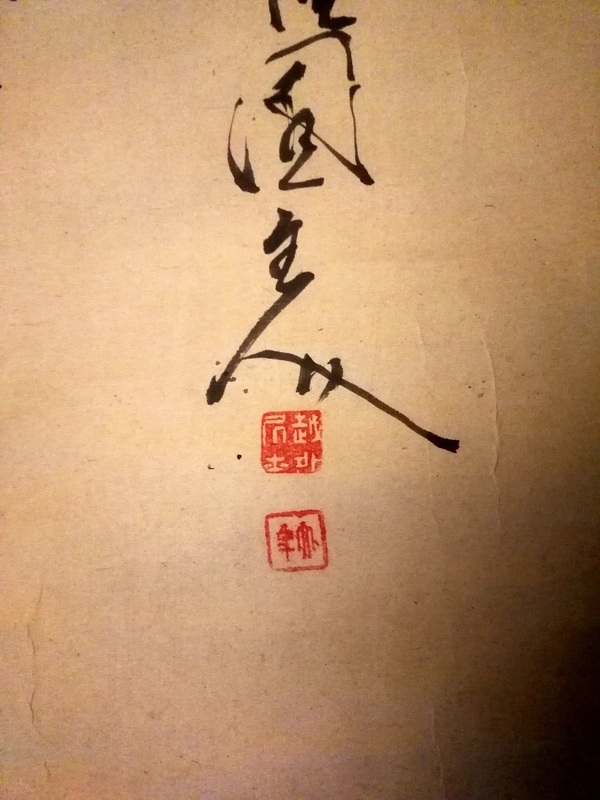 Please help us to identify a Chinese or Japanese calligraphy (text and seal). 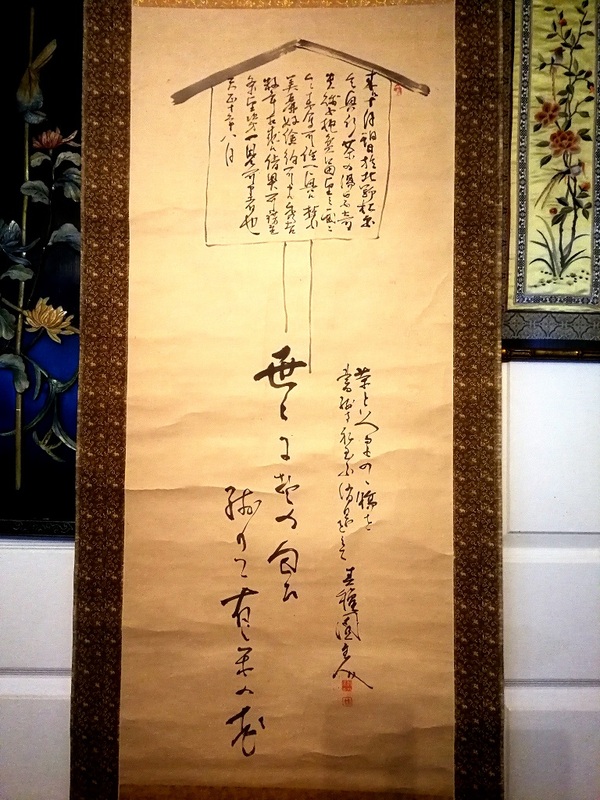 It is very beautiful piece, and we will like to know more about it. 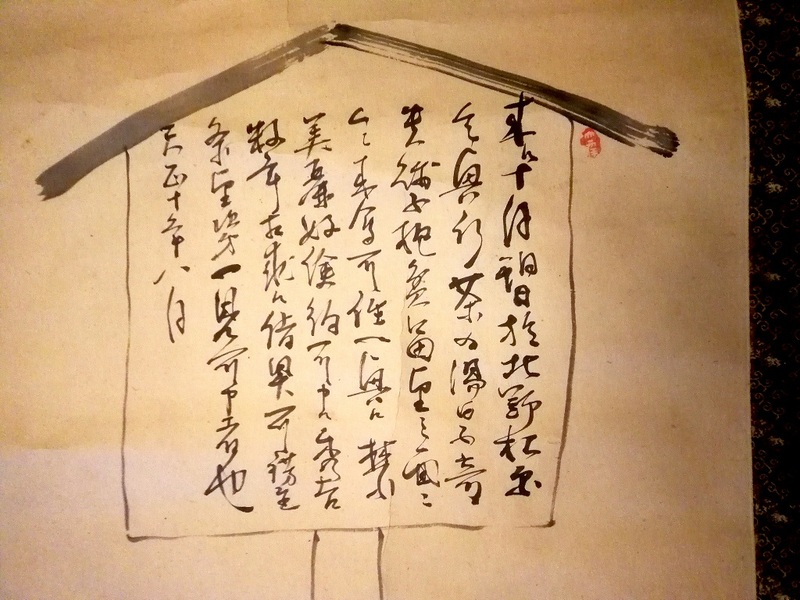 I truly appreciate any information regarding the text (Chinese, content) and the author (seal) of this calligraphy.